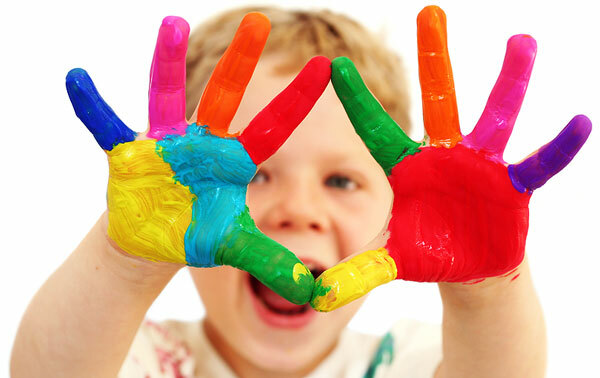 Thank you for visiting the website of Tiddly Winks Nursery (Surrey). 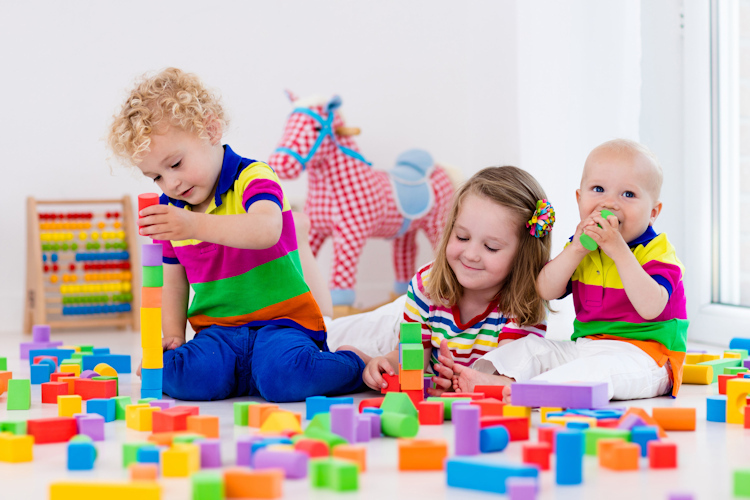 Tiddly Winks Nursery in Redhill is a fun and happy place filled with laughter and activity. the atmosphere of joy and fun greets you the moment you walk in the door. We are very proud of our nursery and look forward to showing you the happy and fun atmosphere we’ve created. We take huge pleasure in helping our children develop and grow during their time with us. 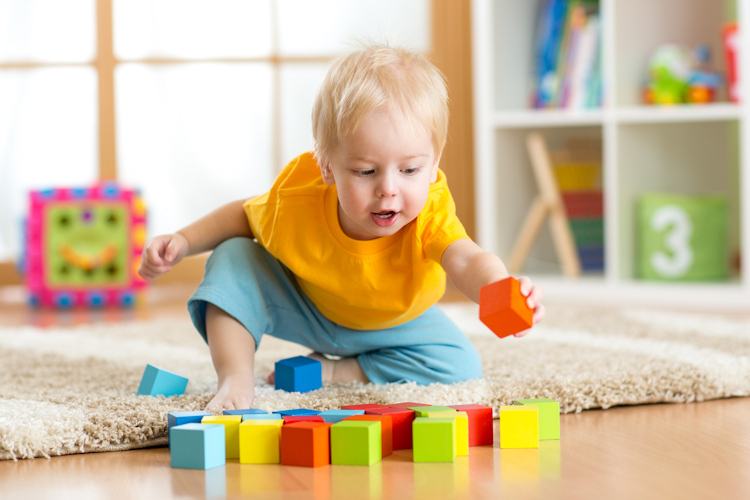 We are here to provide a fun and stimulating environment that prepares them well for their move onwards and forwards. "Staff...consistently provide interesting activities for children which engage and challenge their development in the seven areas of learning"
Tiddly Winks is a private nursery, founded in 1996, and we are constantly looking for ways to improve our nursery. 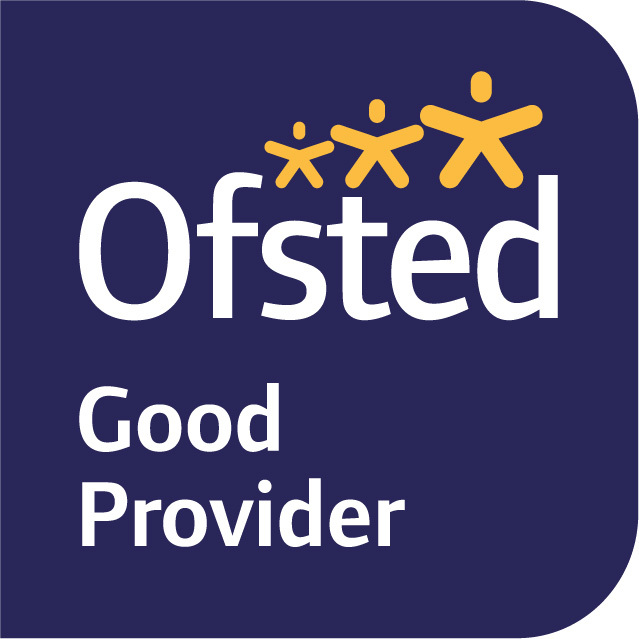 We promote an ethos of continued reflection, and are constantly evaluating the nursery provision and practice in order to strive towards and "Outstanding" Ofsted rating. We are positive and progressive, seeking to provide the highest quality of care and education and offering an excellent experience for all children and families attending the setting. We look forward to your visit and showcasing our provision! I opened the nursery in 1996 with a vision to create a caring and stimulating learning environment where children could be offered a wide range of exciting and enjoyable activities. They would enable parents and carers somewhere they could leave their child, confident that their safety, wellbeing and happiness is at the forefront of our offer. We take the health, safety and welfare of each of the children in our care very seriously. We will take every measure to ensure your child is safe and protected whilst in our care. We operate a strict security system and all staff undergo our thorough vetting in addition to the required DBS checks. For your peace of mind we have installed video cameras locks to the entry points of the building. We are sensitive to gender, dietary preferences, race, cultural and linguistic backgrounds, or other needs of your children and family. 3 months right up to 5 years when they take their first steps into primary school. We even have a small number of children who come to us before and after school. 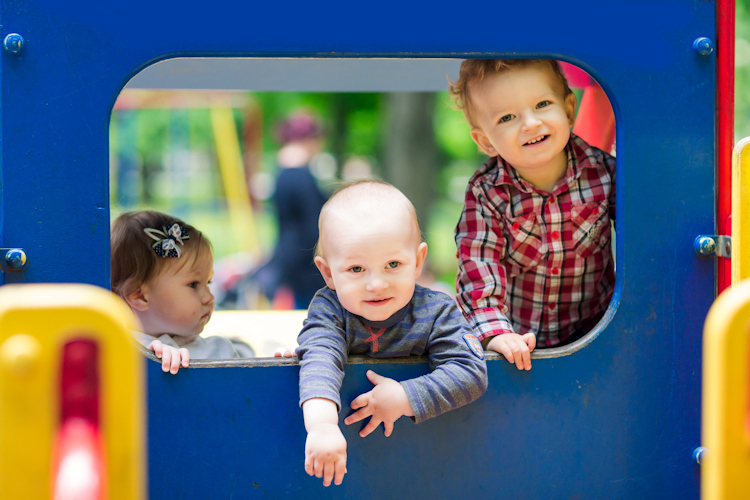 allow us to create different stimulating atmospheres for our children as they grow and get ever more inquisitive. 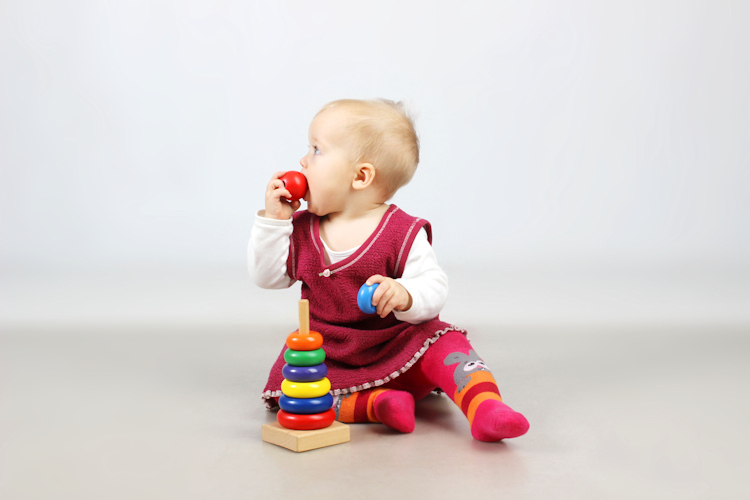 We have a special baby room for children aged up to 24 months. 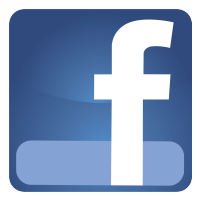 Click below to view more comments from both our Parents and our Children..